Ask your questions to Rise Housing! 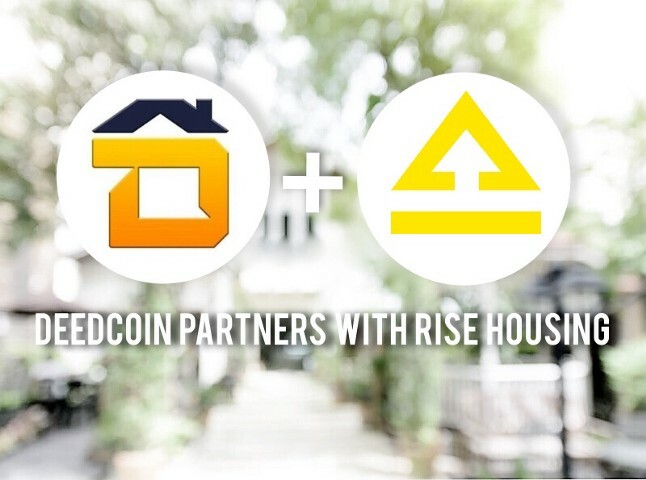 Kickico will hold a live Q&A session with Rise Housing, a community choice-winning campaign, that has recently been launched on the platform. KICKICO is always committed to the community. 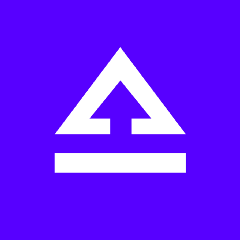 In our leg up to increase the KickCoin liquidity, we have integrated into the Bancor Network. Bancor is a decentralized liquidity network that’s currently offering 60+ tokens for exchange.